Wildlife is in trouble – globally animal populations are roughly half the size they were 40 years ago, 56% of all UK species are in decline and precious habitats such as wildflower meadows have been nearly wiped out, with only 3% remaining of those we had in the 1930s. Evidence from the UK shows that while there have been some successes, such as the recovery of otters, peregrine falcons and some bat species, there continues to be a dramatic decline in biodiversity, the quality of habitats, the population and status of many species, and the overall ‘health’ of the natural environment. To reverse this decline, we need to think differently. Nationally, The Wildlife Trusts’ collective response has been to enlarge the focus from individual sites and ‘biodiversity hotspots’ to the more comprehensive ‘Living Landscapes’ approach, which evidence shows is essential for nature’s recovery. The ambition is to create strong, resilient and ecologically diverse landscapes where people live their everyday lives. Our Living Landscape is the Nature Improvement Area, and this ambition will be delivered through its ecological strategy, built on evidence collected over the last 15 years. Informed by this strategy, we have a plan for Birmingham, Dudley, Sandwell, Walsall, and Wolverhampton to support a healthy population of people and wildlife. The 'Core Ecological Areas' are the places that are richest in wildlife. As might be expected, these include the parts of our landscape least affected by urban development – such as Sutton Park and the countryside in Walsall and Dudley - but it also includes areas where wildlife has reclaimed sites that were once at the heart of industry. Joining together the Core Areas and the wider landscape are 'Ecological Linking Areas'. These include the majority of our remaining natural and semi-natural open spaces where many of the more frequently encountered species and habitats exist - often very close to people. Much of this part of the network is concentrated around key wildlife corridors including the extensive system of rivers, streams and canals. 1. Protect Core Ecological Areas through engagement with the planning system, advocacy, supporting land-owners to manage land sympathetically, and encouraging sustainable land-use. 2. Enhance Ecological Linking Areas by restoring habitats and improving existing sites. 3. Create new sites in Ecological Opportunity Areas that together form networks of sites that allow wildlife to move through the most developed parts of the conurbation. Manage our own sites as exemplars for nature conservation: our own nature reserves will be managed to a high standard for biodiversity, demonstrating the potential of urban sites. These sites will set quality standards for public access and engagement. Work in partnership: maintaining current, and develop new, relationships, linking with the priorities and initiatives of others and working in partnership to deliver our vision of a Living Landscape. Target where we work: continuing to prioritise activity and focus our efforts where they will have most impact. Projects will be selected for their contribution to the ecological network, current or potential biodiversity value, threats they face and benefit to people. Existing priority landscapes and sites are shown on the Ecological Strategy map. Continue to work with landowners, community groups and businesses to identify opportunities and create natural spaces for people and wildlife. We will support our partners, developing their skills and knowledge with advice and training, to manage these spaces to high standards. Influence planning decisions and new developments to secure the creation of natural spaces. by creating a Living Landscape through enhancing wildlife corridors and creating new ‘stepping stone’ corridors - joining up new and existing wildlife sites throughout our area. by creating a resilient ecological network. 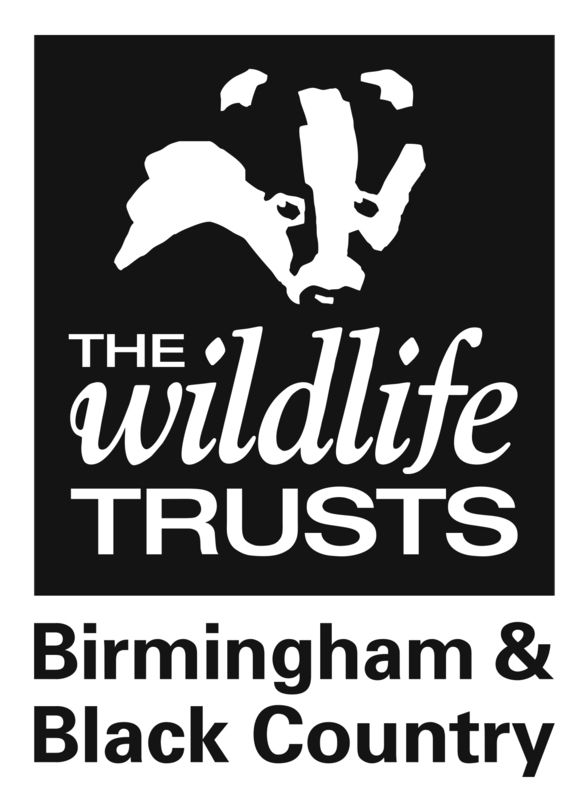 In Birmingham and the Black Country, there are 131 threatened species, including great crested newt, white-clawed crayfish, black redstart and water vole. Our habitat protection, enhancement and creation work is vital to the survival of these priority species. a good evidence base is an essential element of delivering the strategy effectively. It helps us make sure we are doing the right thing in the right place, using our resources effectively and focusing on action that will have the most impact.